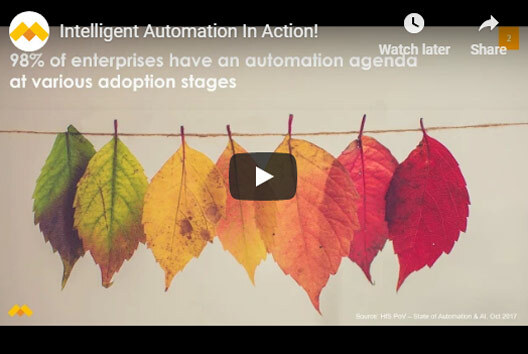 Learn why you should move from RPA to Intelligent Automation, What RPA cannot do, how to solve the challenges and derive maximum business results by combining RPA with NLP/ AI/ ML. 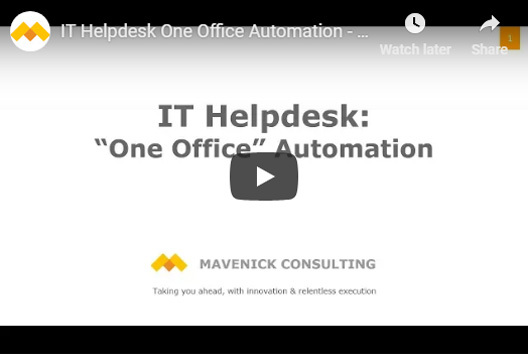 In order to automate end to end processes, you need to focus on front-desk and back-office parts of the process. In this webinar, learn how you can merge RPA with Conversation Assistants (using NLP/ ML/ AI) to automate IT help-desk and back-office. 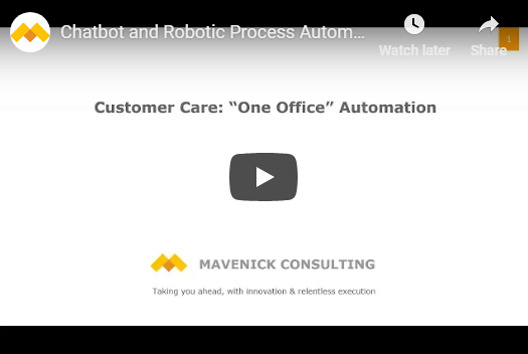 In this webinar, learn how you can merge RPA with Conversation Assistants (using NLP/ ML/ AI) to automate a simple customer care use case. Learn the best practices for achieving the best results for such end to end automation.